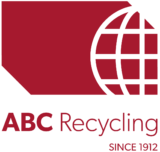 ABC Recycling Fort St John offers scrap metal pick-up and recycling services. We specialize in reusable metals and equipment. Come visit us to find the products you need.